COLUMBUS – Super Bowl Sunday is historically a day when friends and family gather. 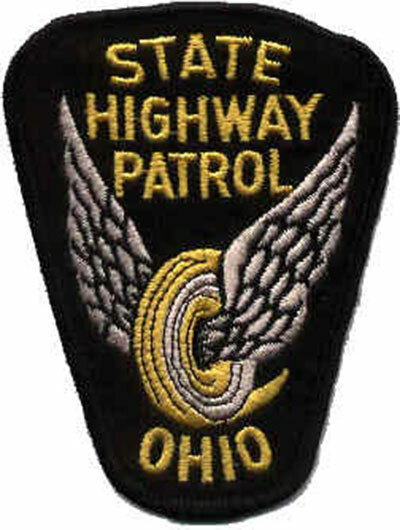 The Ohio State Highway Patrol is urging fans to be safe this Sunday by refraining from driving while impaired. If you plan on consuming alcohol, don’t drive. Plan ahead and designate a sober driver.